Stock Low : 736 items left. 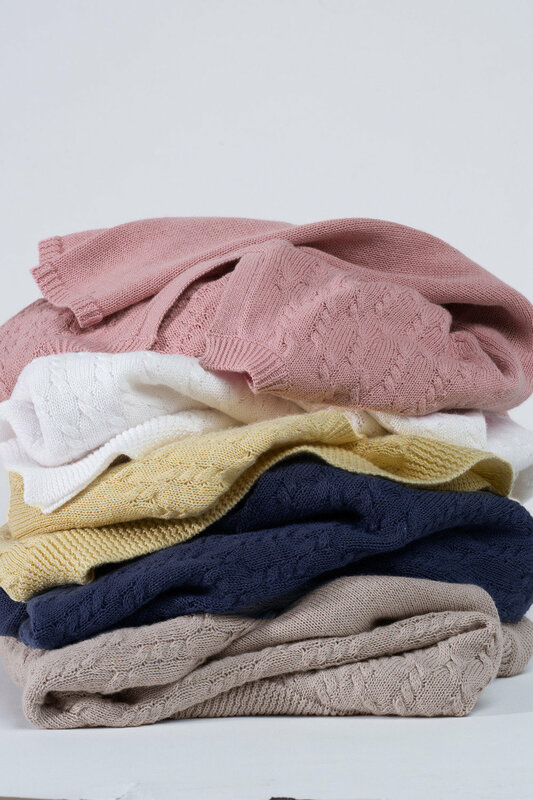 Lending classic style to your wardrobe, the Capture Cable Knit Sweater is a must-have that we just know you won't be able to live without. 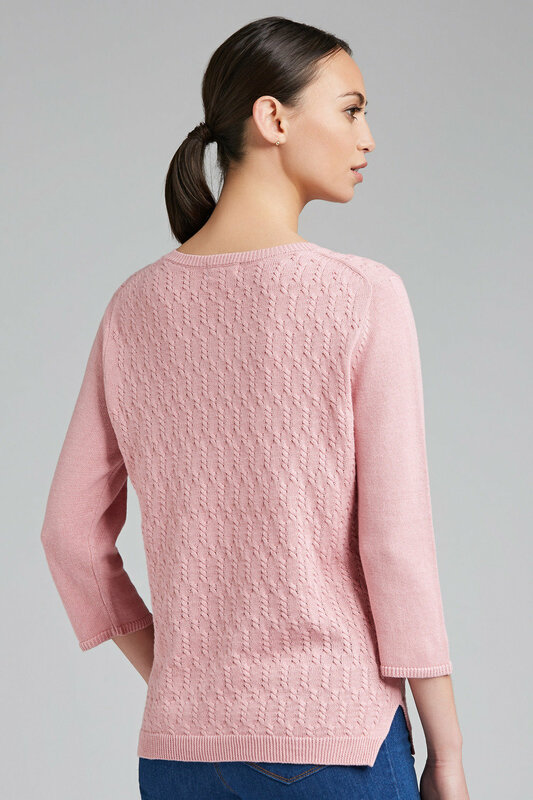 Available in so many great colours, this piece has a timeless notched neck and an elegant cable knit design to the body. 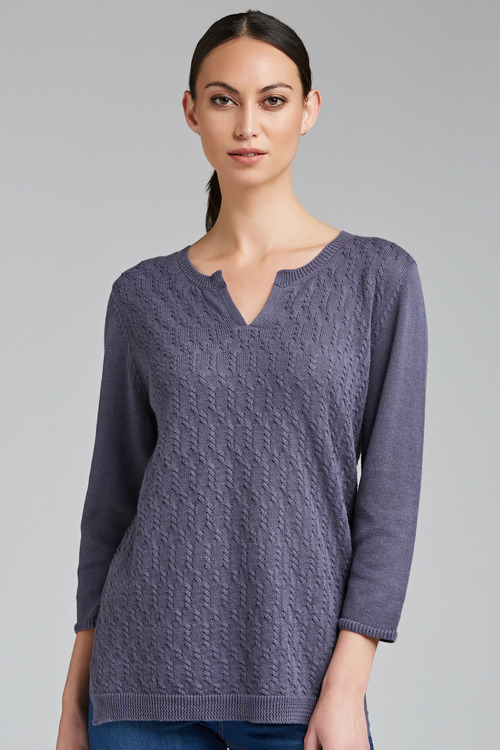 This piece is spun from linen, making it perfect for wear during the warmer seasons thanks to its breathability and temperature regulating properties. We'll be wearing ours once the sun goes down with linen trousers or a denim skirt.